Motor yacht VALERIE is an impressive 279′ (85.1m) in length, spans 4 decks and was built in steel and aluminum. She was built under the supervision of the Moran Yacht & Ship construction team and was launched in 2011. 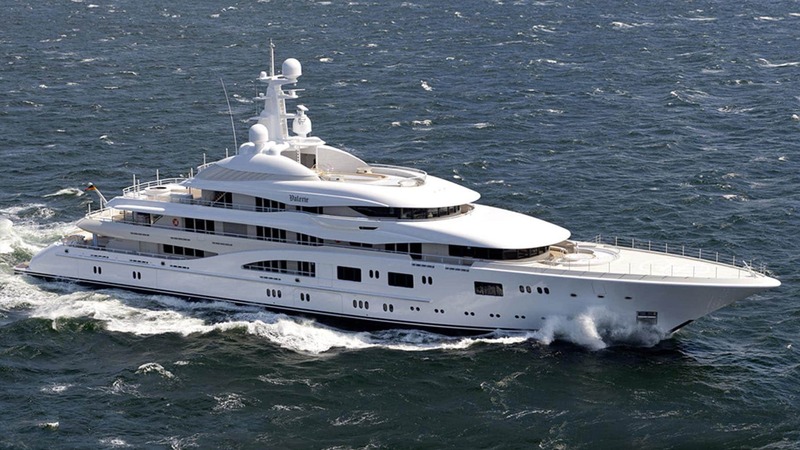 The Lurssen built superyacht was designed by the well-regarded yacht designer Espen Oeino of Monaco. Her interior design has been created by Reymond Langton Design Limited of the United Kingdom. The Lurssen Valerie yacht has twin Caterpillar diesel engines.